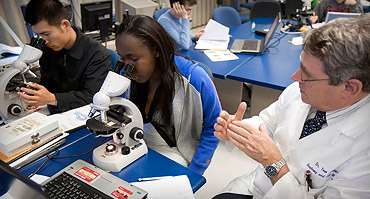 UF Health neurologists at UF Health Neurology – Medical Plaza offer specialized treatment options for the simple diagnoses as well as complex neurological syndromes. Our team of board-certified neurological experts provides consults, evaluations and treatment for people with neurological problems who are seeking a higher level of care. We are a medical destination for patients from around the world. 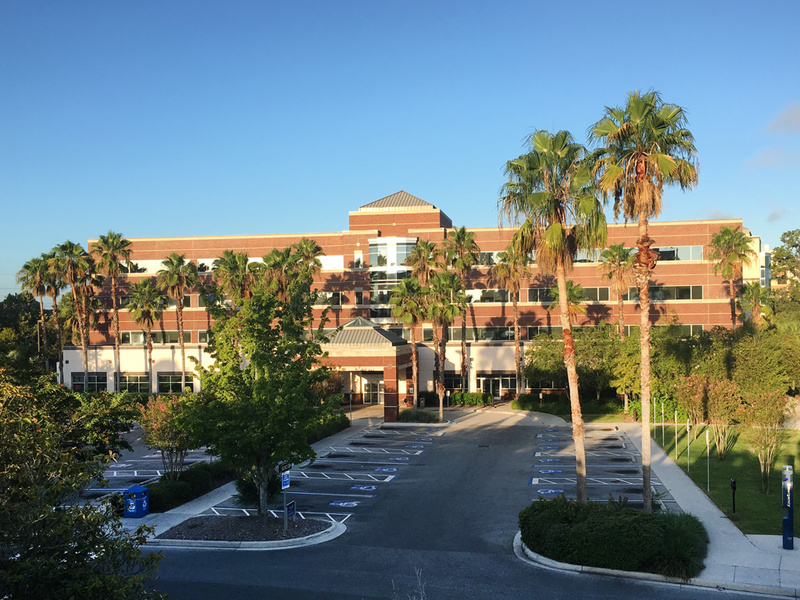 Specialty tracks at UF Health Neurology – Medical Plaza are for patients who require sub-specialty expertise for diagnosis of unusual conditions like movement disorders, rare forms of dementia and complex neuromuscular disorders. Our team is often able to provide specialized treatment that is unavailable anywhere else in our area. 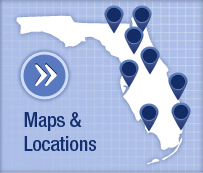 Learn more about the specialty tracks offered at UF Health Neurology – Medical Plaza. You can request an appointment by filling out our online form or calling today. If you have any questions about our social security policy, read more at the UF Privacy office website. 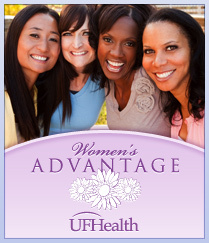 To obtain a copy of your medical records from UF Health Neurology – Medical Plaza, please contact 352-294-5000.